Quick to set up and integrate with existing systems, plus lower processing costs. Providing local government services to residents in Peterborough. Avoided costly integration with the council's usual payment system. 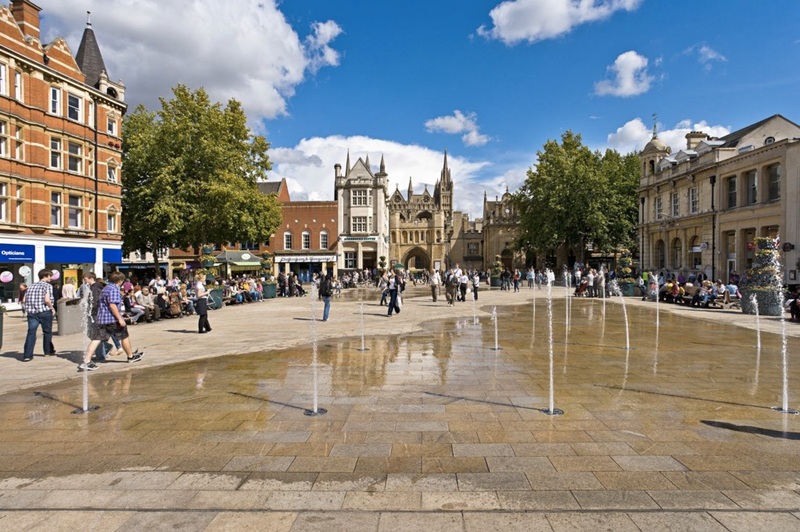 Peterborough is one of the fastest growing cities in the UK and has a diverse population. Peterborough City Council aims to offer excellent customer service and stay at the forefront of digital solutions. 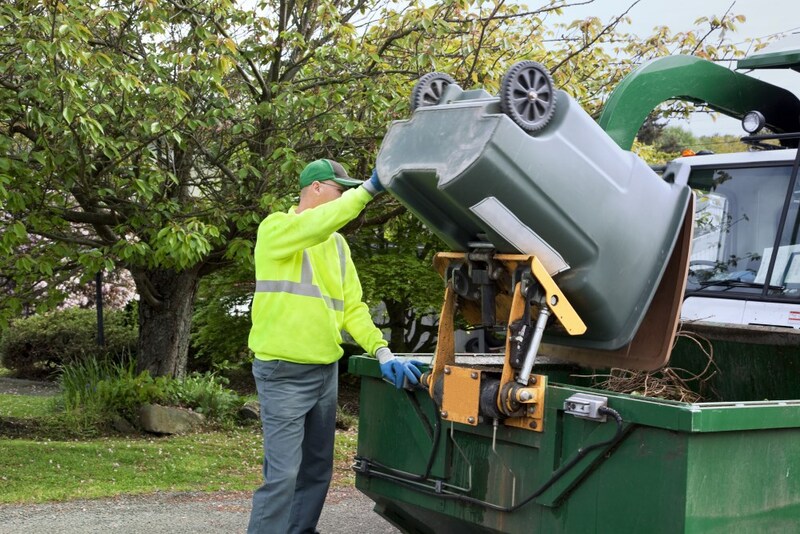 The city council provides services for around 84,000 households, including social care for children and adults, waste and recycling services and street cleaning. It is also accredited as a zero to landfill authority, with an Energy Recovery Facility that went online in late 2015. Peterborough City Council already has a digital strategy in place that incorporates the ethos of ‘Digital by Default’. The city council is working with the private sector to bring in new technology to both benefit residents and also improve the way officers work. For example, Peterborough City Council has now moved to Google's cloud-based applications and has become much more agile by adopting Chromebooks. Various departments within the council have also introduced digital solutions, including Salesforce, Arcus, Bibliotheca and GoCardless. By incorporating these, the council has streamlined processes and made services more accessible to residents. As with all local authorities, the biggest challenge Peterborough City Council faces is current budgetary pressures. With reduced grants from central government, it is important to look at how to maintain high standards of services for residents while at the same time driving down costs. 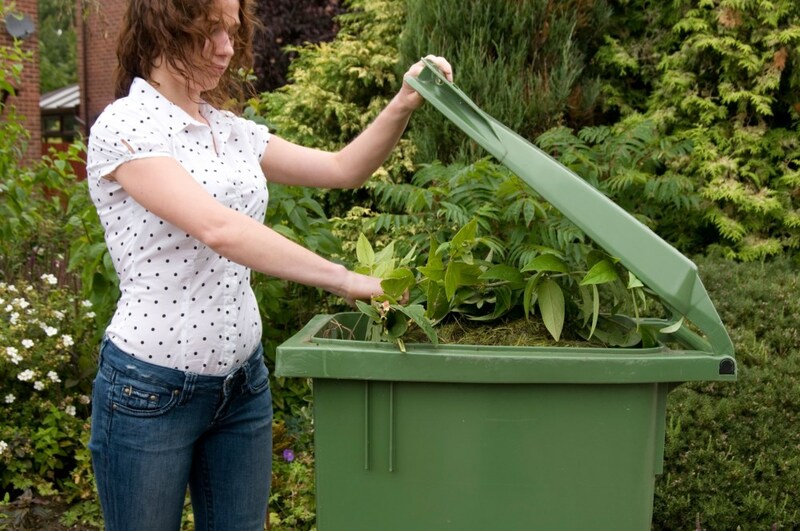 Recently, Peterborough City Council started charging for its garden waste collection service. This had previously been a discretionary service. But it became necessary to introduce an annual charge due to year-on-year reductions to the government grant plus rising demand for statutory council services. In addition, Peterborough was paying for garden waste collection out of council taxes when only 30% of residents actually used the service. To make matters fairer for everyone, the council made garden waste collections a separate charge. This now covers the £800,000 annual cost of the service. But the challenge was collecting payments for this new charge in a way that was painless for both the city council and its constituents. Peterborough needed a reliable, accessible and easy-to-manage way to collect these payments. Once regular Direct Debit was identified as the most efficient solution, Peterborough City Council discovered it was too complicated and costly to integrate within its existing payment services provider. 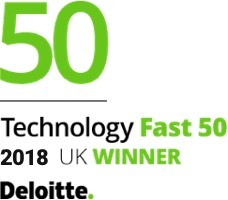 This is where GoCardless came in to offer a quick and easy solution. With GoCardless it was really quick to setup and integrate with our existing systems. “This is exactly the kind of thing that can cause a big headache when setting up. We knew residents might have concerns about the charge and so we had to get it right,” James Collingridge explains. 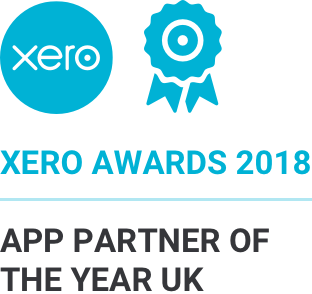 “GoCardless offered a system that was easy to integrate into our online subscription service, it offered value for money for taking multiple payments. We also found it easy to navigate, set up payment plans and link into the API,” says James.